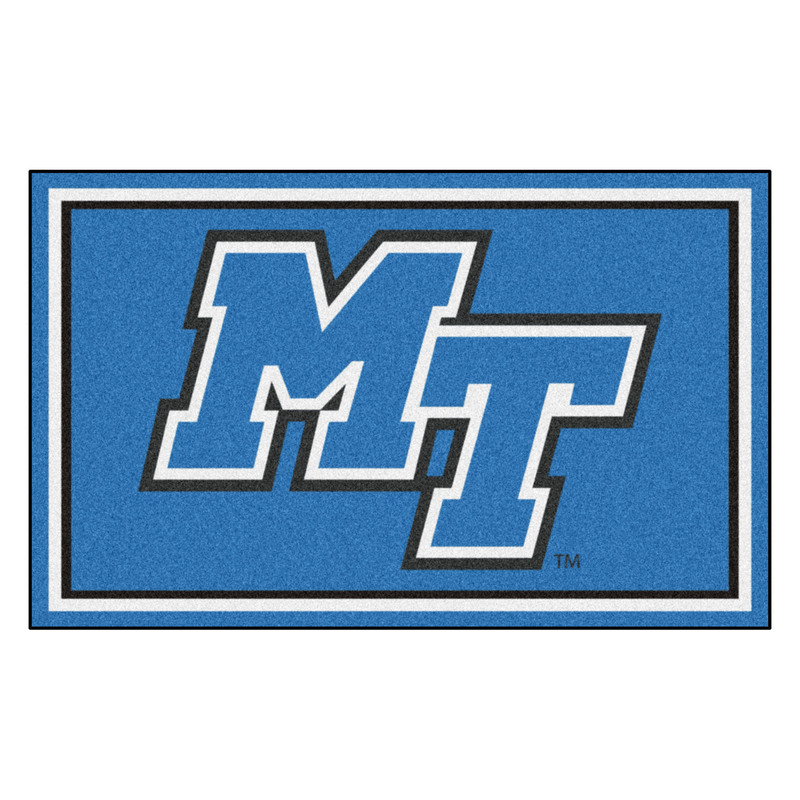 This Middle Tennessee State University Middle Tennessee State Blue Raiders 4' x 6' area rug is manufactured right here in the USA, by Sports Licensing Solutions, to a high standard. Your teams' logo is chromojet printed into the plush 1/4" 100% nylon carpet in true team colors and is specifically designed for indoor use. 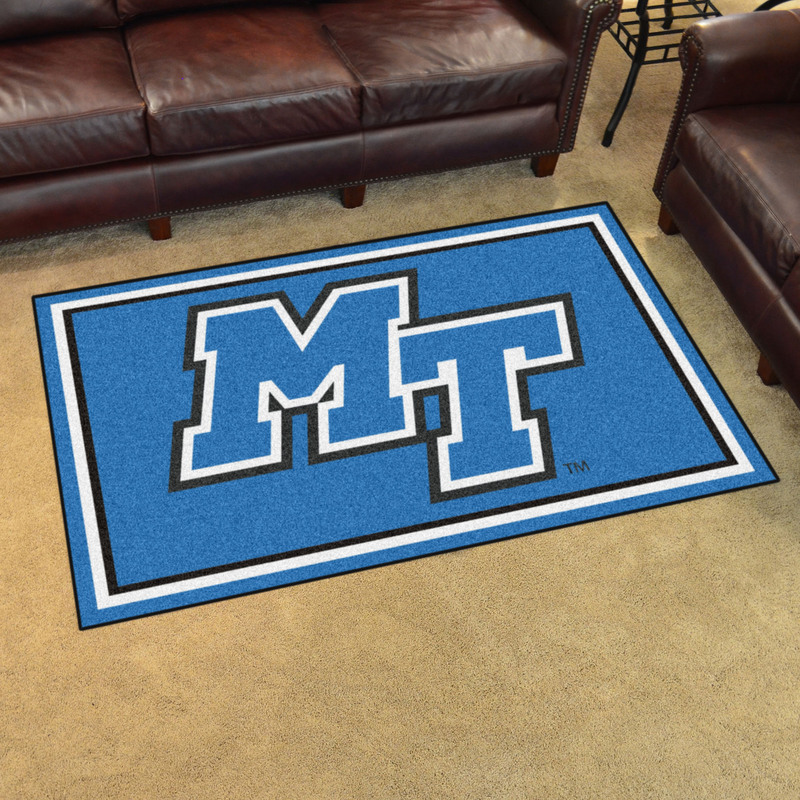 The Middle Tennessee State University 4' x 6' Area Rug is officially licensed so you know that you are getting the real deal. 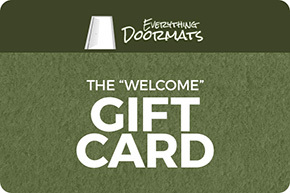 Please visit our Cleaning & Care Page for how to care for your new Middle Tennessee State Blue Raiders Area Rug.